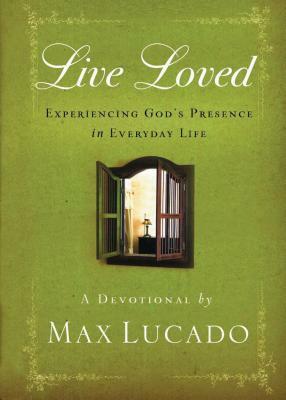 Using the same popular format as Grace for the Moment, Live Loved brings fresh, new devotionals based on the writings of Max Lucado. Included is a broad range of topics such as facing your fears, accepting His grace, and truly knowing God's omnipresent love. Each devotional is accompanied by an ending prayer to nurture a stronger prayer life for new believers, as well as long-standing Christ followers. It's a new devotional from one of America's leading Christian writers that will help men and women experience life from a whole new perspective.